Gathering My Roses: Publix Great Deals on Great Meals -- GC Giveaway! CLOSED! 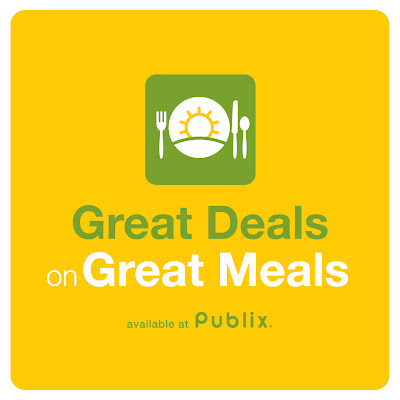 Publix Great Deals on Great Meals -- GC Giveaway! CLOSED! Yes, it's that time of year again! 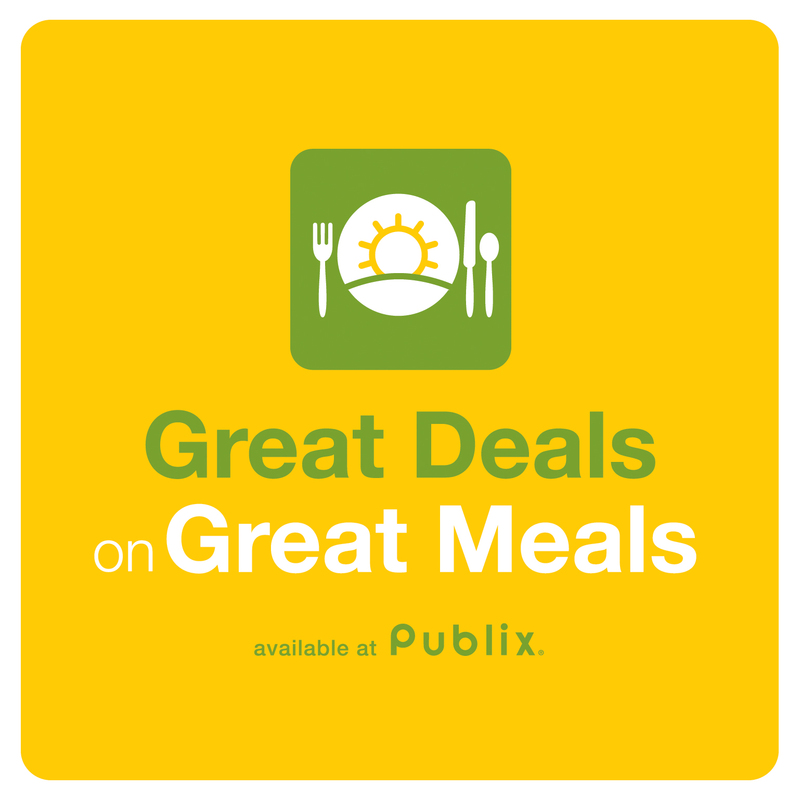 Publix is hosting it's amazing Great Deals on Great Meals Event! During the event, look in-store or visit GreatDealsOnGreatMeals.com to download $12.00 in coupons*** for great breakfast, lunch and dinner products. Just because summer is winding down, doesn´t mean that your fun family meals have to come to an end too. With a little help from the Great Deals on Great Meals event, available exclusively at Publix®, savings and recipe ideas for a home-cooked meal that your whole family will love are just a click away! I took advantage of these great deals! I was so excited that many of my favourite brands were included: Country Crock, Swanson's Chicken Stock, Honey Nut Cheerios, Fiber One Bars, and Knorr Rice Sides, and Publix® Chicken Breasts! I make a killer Chicken and Rice Crockpot Casserole -- a family favourite since Lizz was a toddler. My thanks to Publix® for having such a varied selection of products during this promotion! If you are eager to try new dishes -- be sure to check out the fantastic recipes on Publix® Great Deals on Great Meals website! ***Coupons are valid from August 15th through September 4th, 2011! The generous folks at Publix® and My Blog Spark have offered one of my readers the chance to win a $25 Publix® Gift Card to use to make a fantastic dinner for your family! 1. Tell me which items you are most excited to find savings on during the Great Deals on Great Meals savings event at Publix! 2. Tell me which recipe you'd most like to prepare for your family (Leave link / URL to the recipe). 3. Follow this blog publicly via Google Friend Connect. (I will confirm). DISCLOSURE: The Publix Gift Card, information, and giveaway were all provided by General Mills through MyBlogSpark. I received a $25 Publix GC to facilitate this review. I received no other compensation. I'm excited about savings on Honey Nut Cheerios. I am most excited to try the Honey Nut Cheerios and the campbells soups! I would be able to cook dinners all week with this! I most excited about the Honey Nut Cherrios deal. I like the $2 coupon off Honey Nut Cheerios. I like this recipe, Beef Taco Skillet. I would like to prepare the best ever meatloaf recipe. I like the $2 off coupon for Fiber One! I 'd like to prepare the beef taco skillet recipe! I follow you via GFC (skkorman)! I follow you via Twitter (@skkorman)! Hamburger Helper and Totinos Pizza Rolls. I'm most excited about the $1.75 off of Hellmann's Mayonaise and the $1.00 off of I Can't Believe It's Not Butter. I'm excited to get savings on cereal, especially Honey Nut Cheerios, and Totinos Pizza Rolls. I'd like to make the Honey Walnut-Orange Blossoms. Honey nut cheerios and yoplait yogurt. Thanks. I am excited about the $2 off coupon they are offering on cheerios! Thanks for the chance to win! I am excited about campbell's and cheerios! I'd love to try the Orange Picante Chicken! I'm glad to see Green Giant steamers on sale! The Warm Gingered Chicken Salad with Crispy Greens dinner recipe looks very good! the Swanson broths being on sale -- I always like to stock up on those when they go on sale. I'd love to make this pie! I am most excited about the honey nut cheerios on sale! Excited about the Honey Nut Cheerios! I'd love to make the Grands! Biscuit Sandwiches. i'm most excited to save on chicken broth! i'd love to try the Apple-Walnut Crumb Pie recipe they have posted! We use alot of mayonnaise so I am most excited about the Hellmans mayo deal. I'm excited about saving on cereal. I'd like the chicken and rice casserole. I am most excited about Honey Nut Cheerios because that's our favorite cereal. The recipe I would most like to try is Molten Chocolate Cupcakes. most excited 'bout Fiber One and Country Crock. luv to try their beef taco skillet. public follower of your blog. I'm most excited about yoplait deals and I like the Disappearing Buffalo Chicken Dip recipe. I'm excited about Multigrain Cheerios and my recipe is a cream cheese chicken rice stovetop thing. We use a lot of Knorr side dishes...........with a meal.....teen son like to make them for a snack! The Disappearing Buffalo Chicken Dip is one I want to make! I love Publix and I love deals on Betty Crocker mixes. I'll be stocking up on Honey Nut Cheerios! Save $2 on Honey Nut Cheerios! The Classic Strawberry Shortcakes recipe looks great! I am excited about hte honey nut cherrios we love that cereal. I am excited about the cheerios! I like the recipe for the Granola Berry-Banana Smoothies. I'm excited to see deals on Fiber One and Betty Crocker Potatoes! I am looking forward to saving on Campbells soup. I'm excited to find deals on chicken stock. The Oatmeal Caramel Bars look good! I'm excited for the deal on Fiber One cereal. I'd like to try the Four Cheese Enchilada Bake recipe.
. Tell me which items you are most excited to find savings on during the Great Deals on Great Meals savings event at Publix! Tell me which recipe you'd most like to prepare for your family (Leave link / URL to the recipe). The Honey Nut Cheerios! With 2 kinds under 3 we go throguh alot of Cheerios! I use tons of chicken broth in my cooking, so the Swanson's deal is awesome! Hello, Apple Walnut Crumb pie!